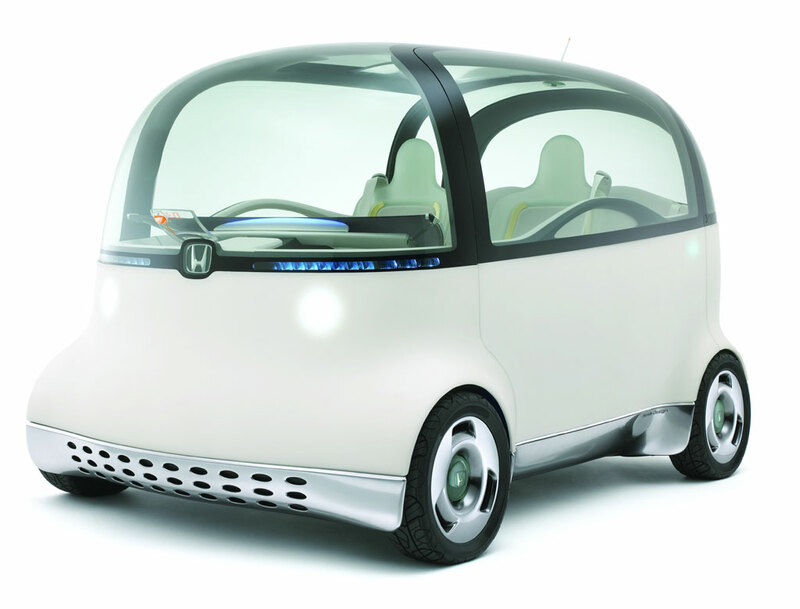 This entry was posted in Uncategorized and tagged auto show, concept car, honda, puyo, tokyo. Bookmark the permalink. It will hit home in Europe and probably huge rap stars just because they can and have way to much money. I thought the Nissan cube was bad enough as it is. I wouldn’t take this car as a gift for I would probably just crash it into a tree assuming it can go fast at all. You’re pretty much paying mad money to look like a bigger Douchbag than you already are. You are so right. I hear about this all the time. it and don’t want to miss your next ones. don’t want to miss your next ones. Don’t want to skip any futuure posts.